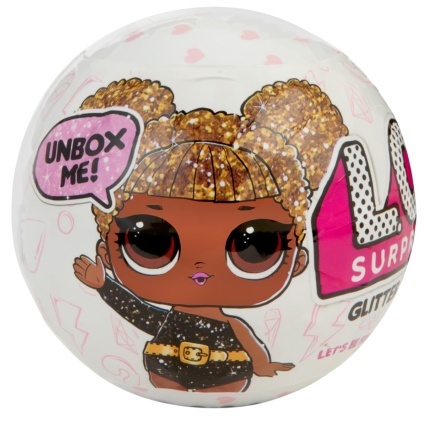 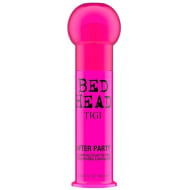 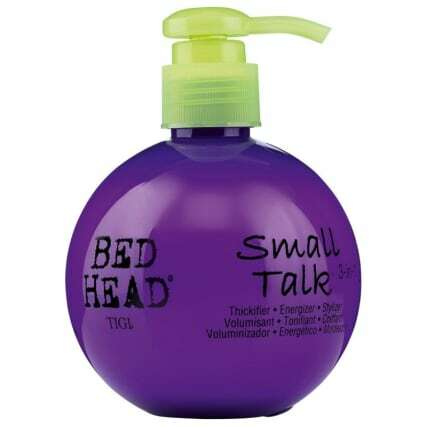 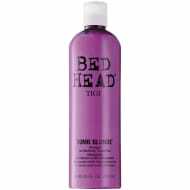 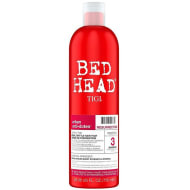 Tigi Bed Head Small Talk. 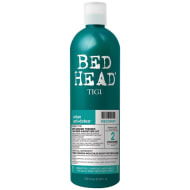 Give your hair the best care possible with Tigi's Small Talk. 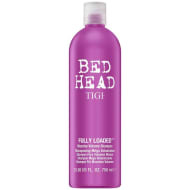 The 3-in-1 treatment transforms your hair by thickening, energizing and helping you style it.